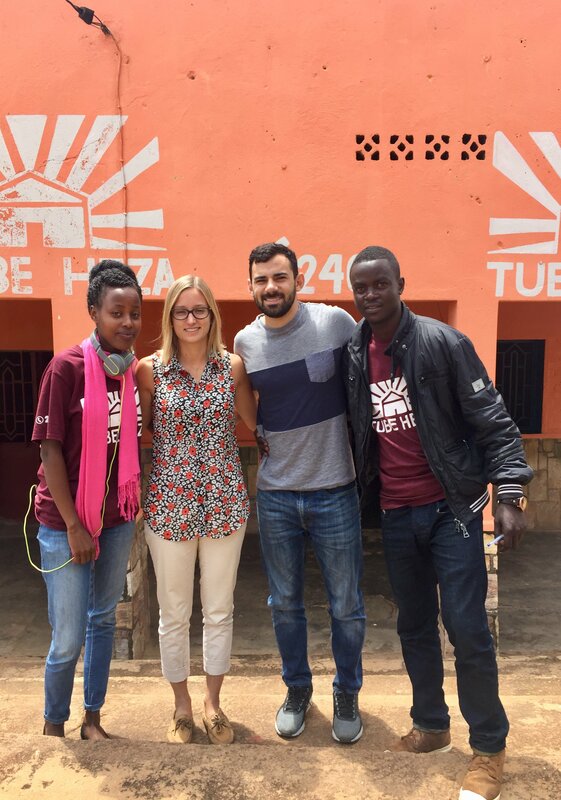 When Erin Godard first moved from Canada to Rwanda last summer to spend a couple months volunteering, she couldn’t have predicted how it would shape her future. But Godard, a finance professional living in Toronto, probably didn’t yet realize exactly how important financial expertise could be to a developing nation. 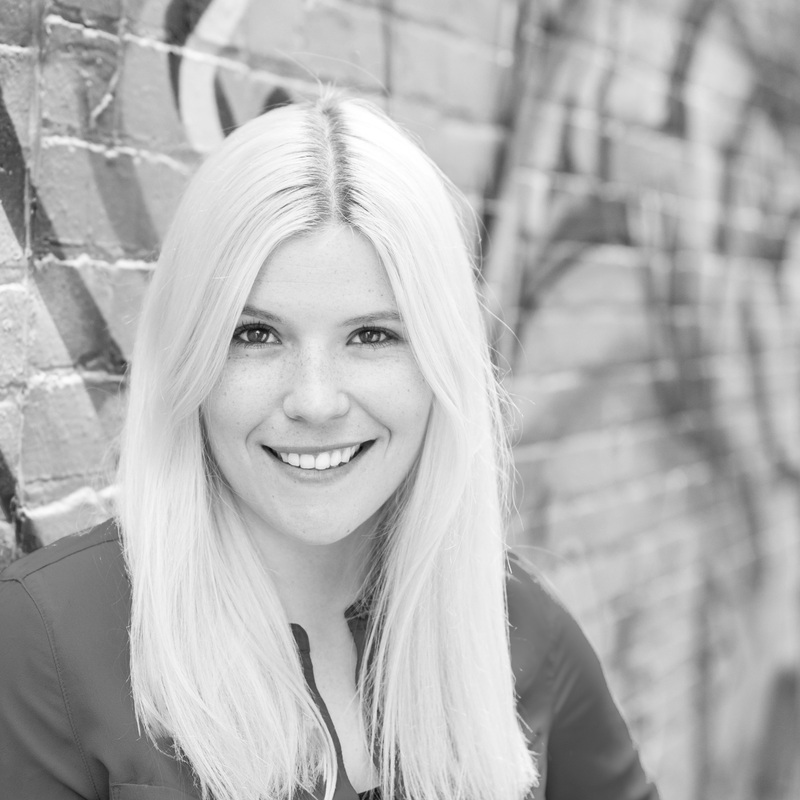 The 28-year-old was placed with an organization because of her accounting skills and interests, and seeing what her skills helped the organization accomplish was really exciting for her. “[To see] the last mile customers — so the people who are just that very farthest mile from Kigali, or from wherever there would be running water or electricity — it's really exciting to see that, because you actually see what the products or services that are being provided do," Godard told Global Citizen from Kigali. While volunteering, she was overwhelmed by the number of businesses and nonprofits who approached her about needing help managing their finances. “It became pretty apparent that there really are not enough professional accountants in the country to keep up with the economic growth that’s been happening here,” Godard said. When Godard came back to Toronto, that idea stuck with her. She knew that if she wanted to help solve the problem, she’d need to work on it full time. So she left her accounting job in Toronto and went back to Rwanda. She launched a company, FinanceYOU, that could teach businesses how to handle their finances, training staff so that ultimately the staff could handle the finance without FinanceYOU. But Godard soon realized that many of the staff members she was working with were missing more fundamental skills. What she actually needed to address was the students coming out of high school or university without the practical skills needed for an entry-level accounting or finance job, she said. Right now, most people graduate with only a theoretical knowledge of the financial world, which makes it hard for them to work in the industry. “[We want to] be able to present them with the skills to actually address those challenges proactively when they’re in the workforce,” she explained. The idea for the training program is that when students complete it, they will be practically trained and able to take on an entry-level position, which will in turn create more financial professionals in the country who can then train others and move forward in their careers. Godard and FinanceYOu co-founder Pascal Ambrosino with staff from EarthEnable, one of their first clients. In Kigali, Godard has noticed that there aren’t many chartered accountants who are actually able to use their skills to provide for their families. She feels like it’s a whole industry that hasn’t really developed yet. “If you help develop that, you do develop a significant part of the middle class, who then obviously spends money, donates to organizations, helps bring up the whole economy here, so that’s how we kind of see it in terms of [using our skill set to create a sustainable impact],” she said. Now, Godard’s fledgling socially-conscious business is looking at ways to make the program free or subsidized and to help place workers after graduation. “Ideally, we don’t want the students to have to pay anything because we don’t want there to be a barrier to entry to have this type of training that really should be available to most people,” she said. While they are working on developing the program, FinanceYOU gets to work with some pretty awesome clients. One of their first clients, Gardens for Health International, was the organization Godard was initially placed with when she volunteered last summer. The organization teaches families how to use agriculture to combat malnutrition. Patients diagnosed with malnutrition are referred to their program and then Gardens for Health works with their caregiver, generally mothers, to help them create gardens on their plots of land that are varied enough to feed a healthy family. “They don’t have a high school diploma, they don’t have graduation ceremonies when they get out of eighth grade, and so for them this is probably one of their biggest life accomplishments, which is just pretty incredible to be a part of,” Godard said. Anne Wanlund, country director for Gardens for Health, worked with Godard when she was a volunteer, as well as through FinanceYOU. “[She] saved us money, saved us time, and created better feedback systems within the organization,” Wanlund told Global Citizen. Controls that FinanceYOU implemented for Gardens for Health resulted in substantial savings, especially for cash expenses, which means that more money goes directly to the programming that’s helping these families. Wanlund feels that the training program could be a turning point for students coming out of school in Kigali. Even though Godard says her impact may be down the line a little, she sees it clearly in the end — and it offers a perfect example of how accounting work can change the realities of many living in Kigali. “We’re accountants, we’re not international development people, we’re not doctors, but to be able to be part of organizations that are doing things as incredible as these ones we’ve been working with… It really helps me feel good about the career path I’ve chosen,” she said.